The Centre of Excellence in Child & Adolescent Health at Aster Medcity is a one-of-its-kind, dedicated facility for comprehensive management of diseases, disorders and other medical conditions in neonates, children and adolescents. Design like an independent hospital, this centre has an outpatient wing, an inpatient wing, level 3 paediatric & neonatal intensive care units, dedicated paediatric surgery suites, state-of-the-art imaging facilities, a rehabilitation wing and a 24-hour emergency wing to handle all paediatric emergencies. A child-friendly facility, the warm and comforting ambience hastens the healing process. The world-class team of doctors here comprises highly experienced Paediatricians, Neonatologists, Paediatric Intensivists and experts from various paediatric specialties. Multidisciplinary in approach, they provide high-quality, evidence-based treatment to patients, with the support of trained paediatric and neonatal Nurses, Therapists and Technicians. The paediatric critical care wing at Aster Medcity is one of the most advanced facilities of its kind in the region. The Level 3 PICU and NICUs here are equipped with state-of-the-art life-support systems including Inhaled Nitric Oxide, total body cooling for HIE and ECMO, to ensure the best possible treatment for critically ill/ injured children. The expert team of paediatric and neonatal critical care ensures highly specialised care for newborns and children who are medically unstable and require mechanical ventilation or single or multi-organ support. The PICU also offers post-operative care for children who have undergone surgeries, including organ/ cell transplant. Manned 24/7 by Paediatric Intensivists and PALS certified Nurses, these units are closely supervised by the Infection Control Department to check and prevent any possibilities of cross-infection. Aster Medcity is also the first in the region to introduce paediatric intensive care transport and retrieval, with the help of fully equipped ICU ambulances and aeromedical transfer. The centre also has a dedicated unit for holistic management of neurological neurodevelopmental disorders in children and adolescents. Named Kids Integrated Neurology & Development Centre (Aster KIND), this facility provides expert child neurology, neurodevelopmental, neuro rehabilitation, neurometabolic, neurogenetic, child behavioural health and allied services. A veteran Paediatrician with more than 31 years of experience, Dr. Jeeson C Unni is an expert in paediatric and adolescent medicine. 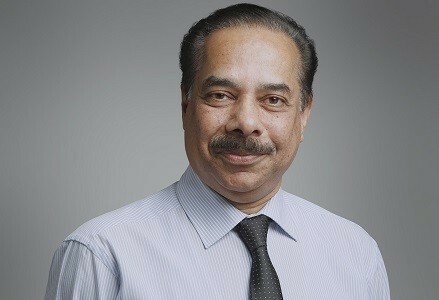 One of the most respected personalities in the paediatric healthcare fraternity, his areas of special interest include management of infectious diseases, respiratory allergy, paediatric therapeutics, learning disabilities, developmental paediatrics, vaccinology, adolescent counselling and family life education & life skills training for children and adolescents. 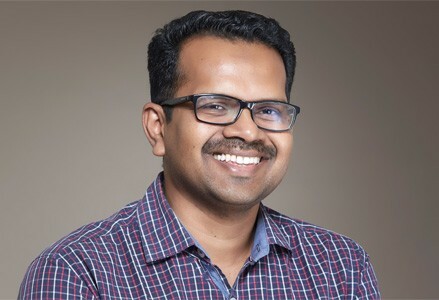 Dr. Jeeson C Unni is the brain behind the IAP Drug Formulary - an Indian Academy of Paediatrics publication that’s considered the Bible of paediatric drug information (the second of its kind in the world) and used by more than 20,000 Paediatricians worldwide. Editor of 42 Web editions with 40 quarterly Web Updates; conceived the Online Desktop and PDA versions/ introduced the IAP Drug Formulary mobile apps in 4 platforms. Convenor of the module for Poor Scholastic Performance of IAP through which hundreds of workshops for paediatricians, psychologists, teachers, parents, school officials and general public are conducted across India. Actively involved in IAP advocacy for children with learning disorders: to get Learning Disorders included as a ‘disability’ in the to-be-amended Person’s With Disability Act of Govt. of India. Associated with Sishu Bhavan of Missionaries of Charity in adoption programmes: conducted yearly sessions for parents of adopted children. 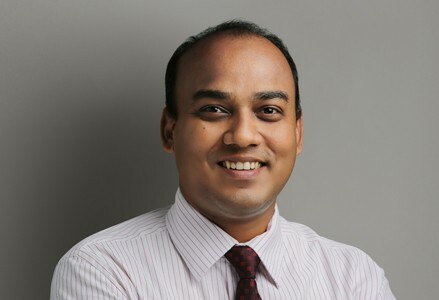 Proficient in English, Malayalam, Hindi, Tamil & Bengali. 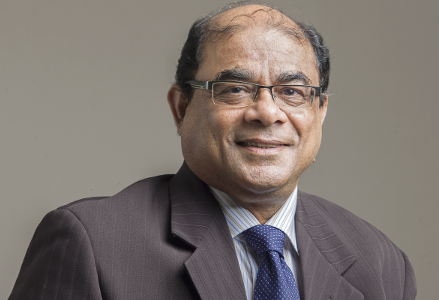 One of the most respected Paediatric Orthopaedicians in the country ,Dr. Benjamin Joseph has more than 36 years of experience to his credit. Trained in some of the finest hospitals in India and the UK, he is an expert in management of congenital anomalies including deformities of the upper and lower limbs, hip, knee, ankle and foot problems, cerebral palsy and paralytic problems in children. 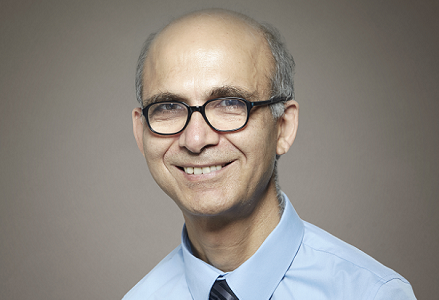 A Paediatric Surgeon and Paediatric Urologist with more than 27 years of experience, Dr. Ashok Rijhwani is an expert in surgical management of complex medical conditions in children. Trained at some of the finest institutions in the United Kingdom, United States and India, he is an expert in laparoscopic and thoracoscopic surgery in newborns. 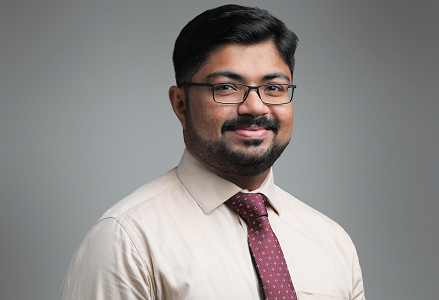 A highly trained Neonatologist with more than 16 years of experience, Dr. Jose Paul has worked in some of the best hospitals in the United Kingdom, Oman and India. An expert in management of low-weight neonates, he has more than 10 years of experience in advanced neonatal intensive care in various Level 3 NICUs. His field of special interest is infant feeding, especially pre-term babies. 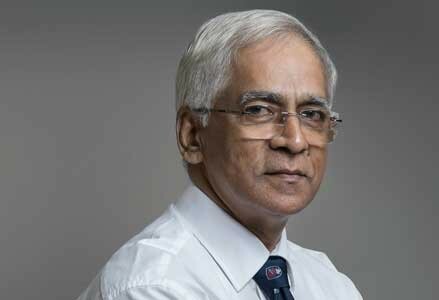 A highly acclaimed Paediatrician with more than 35 years of experience to his credit, Dr. George Paul is an expert in management of infectious diseases in children. Trained at some of the finest institutes in India and the United Kingdom, he has extensive experience in treating complex conditions like HIV infections, Kawasaki Disease, TB and other infectious diseases in children. He is also an expert in management of growth and development disorders, Immunological disorders and ambulatory paediatrics. Published multiple research articles, especially on paediatric infectious diseases. A Paediatric Medical Gastroenterologist with more than 10 years of experience, Dr. Geetha Mammayil specialises in management of digestive disorders, gastrointestinal diseases and liver problems in children. An expert in performing diagnostic and therapeutic endoscopy procedures in children (including neonates), she also has experience in managing post-liver transplant patients. Her areas of special interest are paediatric hepatology and treatment of IBD (Irritable Bowel Disease). Expert in all diagnostic and therapeutic endoscopic procedures including Esophageal balloon dilatation, savory dilatation, EVL, control of bleeding, colonoscopy, polypectomy, colonoscopic stricture dilatation, ERCP (diagnostic and therapeutic), PEG placement. 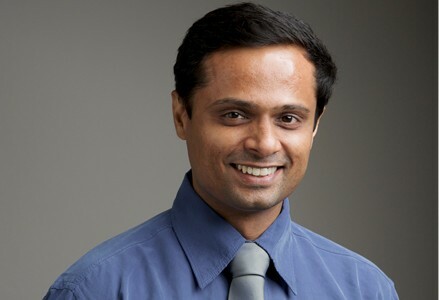 A Paediatrician with more than 11 years of experience Paediatric Intensive Care, Dr. Rajappan Pillai is an expert in providing highly advanced life-support care to critically ill/ injured children, including Inhaled Nitric Oxide therapy, ECMO (Extra Corporeal Membrane Oxygenation) and mechanical ventilation. Trained at some of the finest hospitals in the United Kingdom, he has specialised training in paediatric cardiac intensive care, post-transplant transplant surgery care and paediatric emergency retrieval, including aeromedical transfer. Trained in managing post op cardiac patients and ECMO patients at the Cardiac intensive care unit at Great Ormond street hospital for childre- one of the busiest center of Children’s cardiac surgery in the World and among the biggest ECMO center for children in Europe. 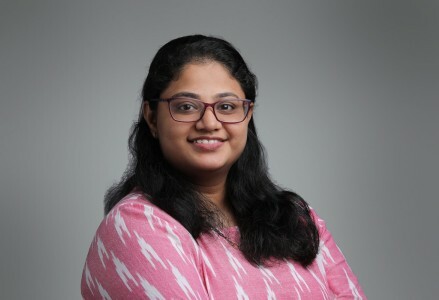 A Paediatrician with more than 12 years of experience in providing comprehensive healthcare to infants, children and adolescents, Dr. Gladys Cyril has worked with several renowned hospitals across India. An expert in management of paediatric problems, she has extensive experience in handling patients from varied socio-cultural backgrounds. 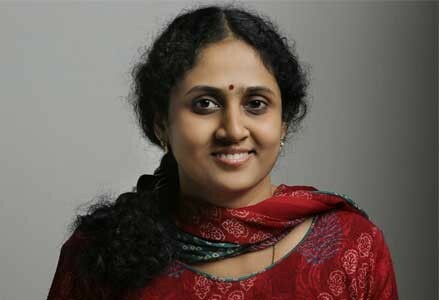 Her area of special interest is functional ultrasound in Paediatrics. 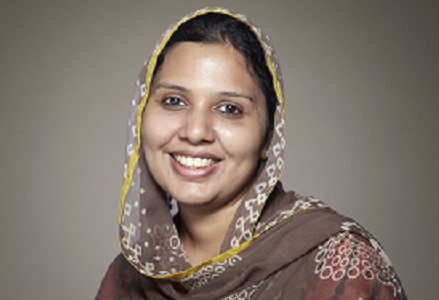 A Neonatologist with 7 years of experience, Dr. Rajasree is trained in neonatal intensive care, retrieval and transport. She has experience in advanced noenatal procedures including central line insertion and intercostal drainage tube insertion, neurosonogram and echocardiogram. Her areas of special interest include care of low and extremely low birth weight babies, neonatal intensive care procedures, pulmonary physiology and ventilation of neonates. A Paediatrician with 7 years of experience, Dr. Parvathy is trained in medical management of diseases in children and neonates. Her area of special interest is paediatric endocrinology, a subspecialty that deals with diabetes, disorders of the endocrine glands, variations of physical growth and sexual development in childhood. An Orthopaedician with more than 10 years of experience, Dr. Imthias specialises in surgical management of musculoskeletal disorders in children and neonates. He has extensive training in treating conditions like clubfoot, cerebral palsy, developmental dislocation of the hip, Perthes disease, osteogenesis imperfecta, neonatal infections and paediatric trauma. 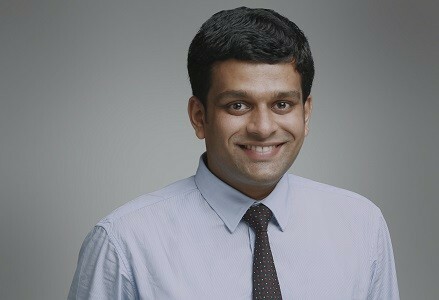 A highly trained Paediatric Surgeon, Dr. Kiran VR has more than 4 years of experience to his credit. His areas of special interest are paediatric minimal invasive surgery and paediatric urology. 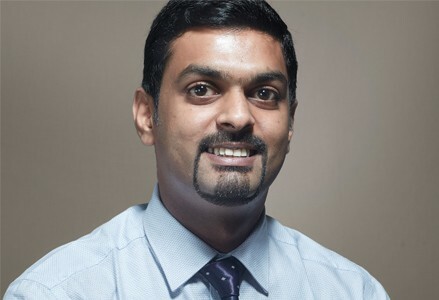 A Paediatrician with more than 3 years of experience, Dr Ranjit Baby Joseph has specialised training in management of respiratory diseases, allergy and asthma in children. He also has experience in management of medically unstable children with acute/ chronic lung diseases, paediatric critical care, lung function test and skin tests for allergy. A Neonatologist, Dr. Thomas Mathen’s fields of special interest include new-born resuscitation, high risk neonates like VLBW & ELBW babies, post-operative care of neonates, different modes of ventilation of neonates –non-invasive, invasive and HFO, advanced life-support procedures including central line insertion, intercostal drainage insertion, nitric oxide administration and transport of critically ill babies. 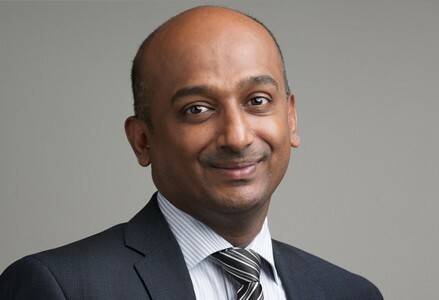 A Paediatrician/ Neonatologist with more than 3 years of experience, Dr. Jeat John Abraham is trained in general pediatrics and high-risk newborn care. His areas of special interest include neonatal resuscitation, transport and ventilation; paediatric infections and follow-up care. 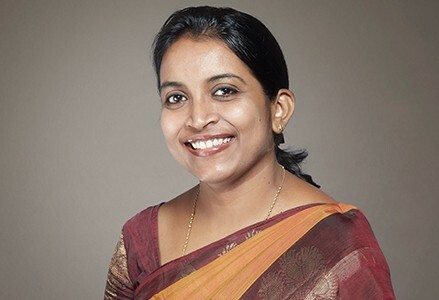 A Developmental Paediatrician with more than 4 years of experience, Dr. Susan Mary Zachariah specialises in management of developmental disorders in children including Attention Deficit Hyperactivity Disorder (ADHD), Autism Spectrum Disorders, Cerebral Palsy, learning disabilities, intellectual disabilities, behavioural disorders and genetic syndromes. 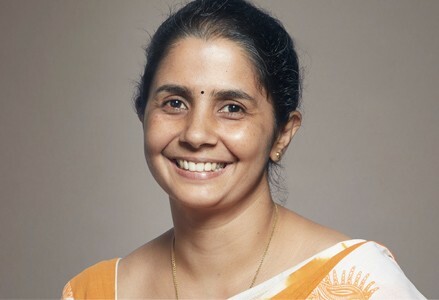 Trained at one of the finest medical institutes in India, Dr. Susan Mary Zachariah believes in providing holistic care to children with neurodevelopmental disorders, with strong focus on maximising their capabilities and improving their quality of life. Specialised training in Developmental Paediatrics from Christian Medical College, Vellore. Experience in management of children with various developmental disorders and inclusion of differently abled children. Works with parents to ensure that the children get the best of care, attention and support. Focuses on empowering children with disabilities by helping them reach their maximum potential and capabilities. A Speech & Language Pathologist with more than 10 years of experience, Dr. Maria Grace Treasa is an expert in assessment, diagnosis and treatment of communication disorders, especially in children. Trained in management of speech and hearing (both congenital and acquired) disorders, she excels in providing comprehensive treatment solutions for speech, language, fluency, social, cognitive-communication and swallowing disorders. Her fields of special interest include management of paediatric speech-language disorders and autism spectrum disorders. Dr. Maria Grace heads the paediatric speech-language pathology division at Aster KIND. 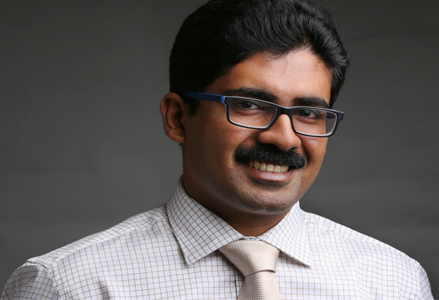 Lecturer in Speech - Language Pathology, ICCONS, Shoranur. Invited Speaker at communication-related symposiums at several Pre-Schools/ Schools / Hospitals. Examiner at Amrita University and KUHS. External examiner for Manipal University. Best Student Clinician Award 2007. 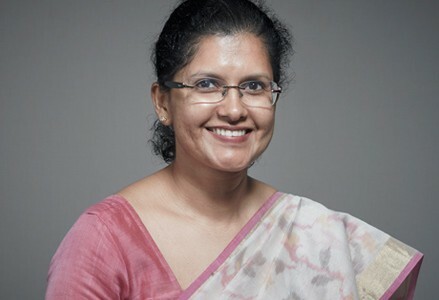 A Paediatrician trained in management of illnesses in children and paediatric emergencies; Dr. Sajana’s area of special interest is general paeditarics. 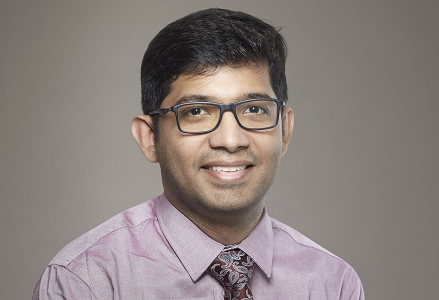 A Paediatrician with specialised training in paediatric intensive care, Dr. Prasanna Raju’s areas of special interest include intensive care management of critically ill children, acute respiratory care and critical care transport. 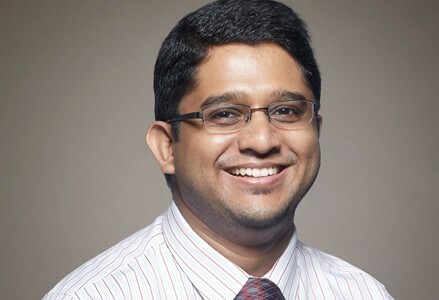 A Paediatric Intensivist, Dr. Sebastian Paul is trained to provide specialised care to critically ill children in the PICU, including those on ECMO post cardiac surgery. The Paediatric ward provides 24-hour care for stable Medical and Surgical Paediatric patients, with separate rooms for each patient. Aster Medcity offers a dedicated 10 bedded Level 3 Pediatric Intensive Unit equipped with state-of-the-art monitoring and diagnostic equipment. Manned 24/7 by a team internationally trained Pediatric Intensive Care Physicians and Nurses who stand for ethical and evidence based practices, the PICU provides advanced organ support for critically ill children and life-support services including mechanical ventilation like HFOV and Inhaled Nitric Oxide Therapy. The Unit, for the first time in Kerala, offers Pediatric Intensive Care Retrieval service, where the Retrieval Team, comprising Pediatric Intensive Care Physicians and Nurses triage, stabilise and transport critically ill children in an ambulance that is a Level 3 Paediatric Intensive Care Unit by itself, from peripheral hospitals to Aster Medcity. The Child Development Centre at Aster Medcity is a dedicated clinic for differently abled children, providing customised treatment through early identification, intervention, school age and specialised services. Community based, accessible, inclusive and responsive to the needs of the child at all stages of development, these services are delivered in a culture of excellence, diversity and respect, with focus on quality, stability, innovation and positive out come for both the child and his or her family. The treatment strategy is planned after a detailed assessment by way of “scores” based on the way the child plays with toys, interacts with friends and also information provided by parents on his or her behavioural pattern, food and sleep habits, with inputs from Developmental Paediatrics, Child Psychiatry, Child Psychology, Speech and Language, Hearing, Occupational therapy, Physiotherapy departments and also Special instructors and Play therapists. The behavioural and developmental interface addresses common conditions like Attention deficit disorder, Attention deficit hyperactive disorder, Obsessive Compulsive Disorder and Autism spectrum disorder. The Adolescent Medicine unit at the Centre of Excellence in Child and Adolescent Care provides comprehensive and personalised primary specialty care to children aged 12 to 18. The unit, which offers consultation, diagnosis and treatment for health problems that are common during this age, has a team of trained Doctors and professionals who have extensive experience in handling the physical, emotional and social needs of adolescents from puberty though young adulthood and also management of long-lasting conditions like eating disorders, obesity and chronic pain. The unit has dedicated clinics for pediatric and adolescent gynecology, eating disorders, substance use and behavioral issues, where psychosocial and school problems that start during the teen years or have deepened due to the stress of growing up are effectively managed, through detailed diagnosis and treatment. The Biofeedback programme here teaches teens to handle chronic ailments with confidence and courage, making life more meaningful and enjoyable .The Unit would be soon staring Cyber and Digital detox therapies for young children and young adults, who are addicted to electronic and digital gadgets. Aster Medcity, through Aster Foundation has initiated several programmes in the interest of children and their well being in the society.